1. 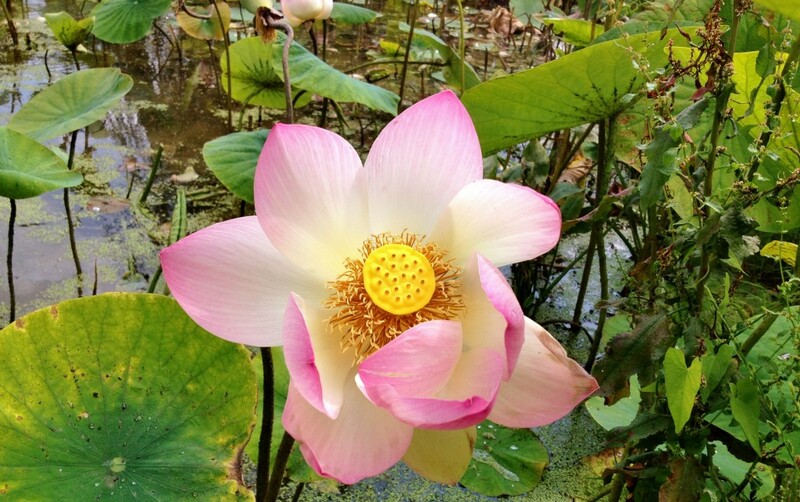 A beautiful lotus flower blooms from a muddy pond. 2. A gardener who wants to grow flowers must also tend to weeds. These are lessons we can learn about cycles of suffering and happiness in our lives. 1. We usually think of mud and weeds as something to be discarded, dirty, a waste. But looks can be deceiving. Yes, mud can be ugly. But from it something as beautiful as a lotus flower can grow. In the same way, suffering gives birth to happiness. Without suffering, we can’t realise how happy we are, or can be. If we’re lucky to go through our whole lives without an ounce pain, we would never know how blessed we are. Far from being a waste, just like how mud is a source of life, suffering is a source of happiness. 2. You are the gardener of your mind and body. To take care of yourself, you need to pay as much attention to the weeds as you do the flowers. It isn’t enough to indulge yourself in what you know and like, you must work hard to get rid of the poisons and bad habits that creep into your life. The things that make you unhappy, you need to tend to those weeds too. Somehow you’ll find a way to put them back into the dirt, and let them become the mud from which your happiness blooms. This entry was posted in Happiness, Life Lessons, Zen Buddhism on January 24 2015 by Jessica.